Chiropractic care depends on a good exercise and diet. After all, a chiropractor’s job is to keep you in good health. Chronic inflammation and back pain are some of the common reasons one visits a chiropractor and sometimes these symptoms are caused by a poor diet and lifestyle. Besides the fact that a poor diet can cause diseases such as osteoporosis, heart, liver and brain disease, these are some of the side effects of a poor diet. Overall, sugar is the big no-no when it comes to a good diet. Besides the types mentioned above, sugars you should avoid are things like Sweet’N Low, Splenda and artificial sweeteners. Artificial sweeteners in fact have been known to cause cancer in lab rats, so be wary. 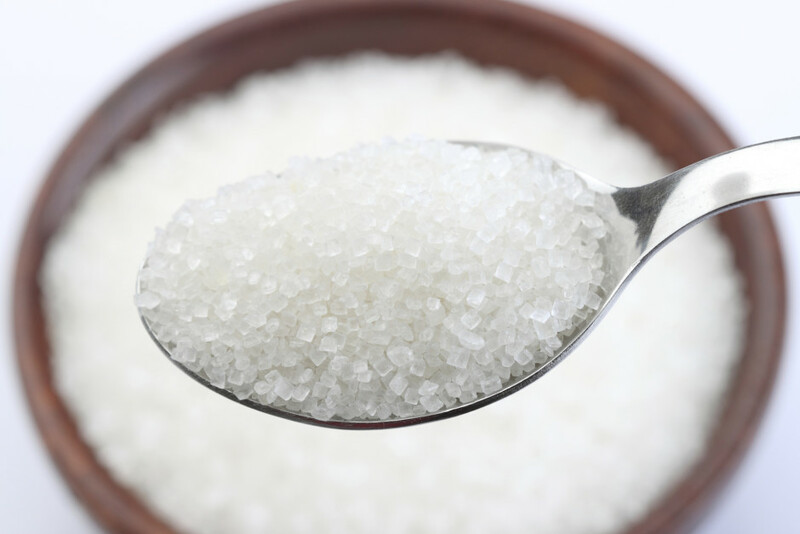 Go for healthy sugar alternative such as a herb sugar, known as Stevia, or organic honey. These go without saying but incorporating fruits, vegetables, meats and grains to your diet is key. Essentially, trying to keep things as fresh and nutritious as possible, while avoiding processed food completely. Believe it or not, chronic inflammation and back pain can occur as a result of a poor diet and once you start eating healthy with a combination of chiropractic care you can see positive changes. If you are suffering from any type of back pain or inflammation, and need a consultation visit your local chiropractor’s office.